Industrial Corridor and approved by the central government and shall incur an estimated project cost of Rs. 900.39 crores. Smart Homes plans to develop these homes in 100 Smart Cities and 500 AMRUT cities of India in a phased manner by 2050,with Dholera city to begin with. 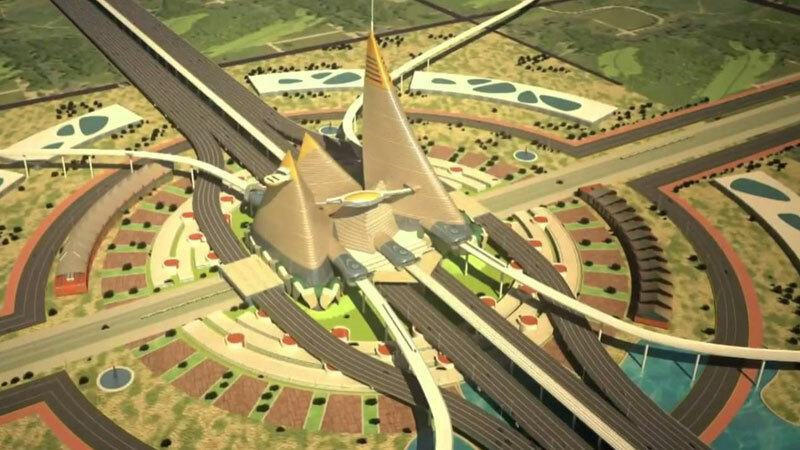 The expressway shall link Smart city Dholera with Ahmedabad and Bhavnagar.Besides linking the three cities, it shall also pass through Vataman and Pipli and shall enable high speed transit within the regionwith a proposed design speed of 120 km/hr.and be a mean of easy and fast transit. TheGujarat Infrastructure Development Board shall serve as the nodal agency for the expressway project and Gujarat State Road Development Corporation Limited shall serve as the execution agency. The ministries under which the overall responsibility for the project lies are the Ministry of Roads & Building Dept. Govt. of Gujarat.